Thank y’all so much for putting up with my little temper tantrum yesterday. I feel much better about the whole situation, and I truly appreciate you allowing me to take a step back away from food so I can get my feelings out. Writing is my release, and I feel blessed to have an outlet for my emotions as well as invisible internet friends to listen to my rants. Oh, and I so have a detective working the case now. So there’s that. I’m gonna get that sucka. Anywho, you know that old cliche phrase “you are what you eat”? 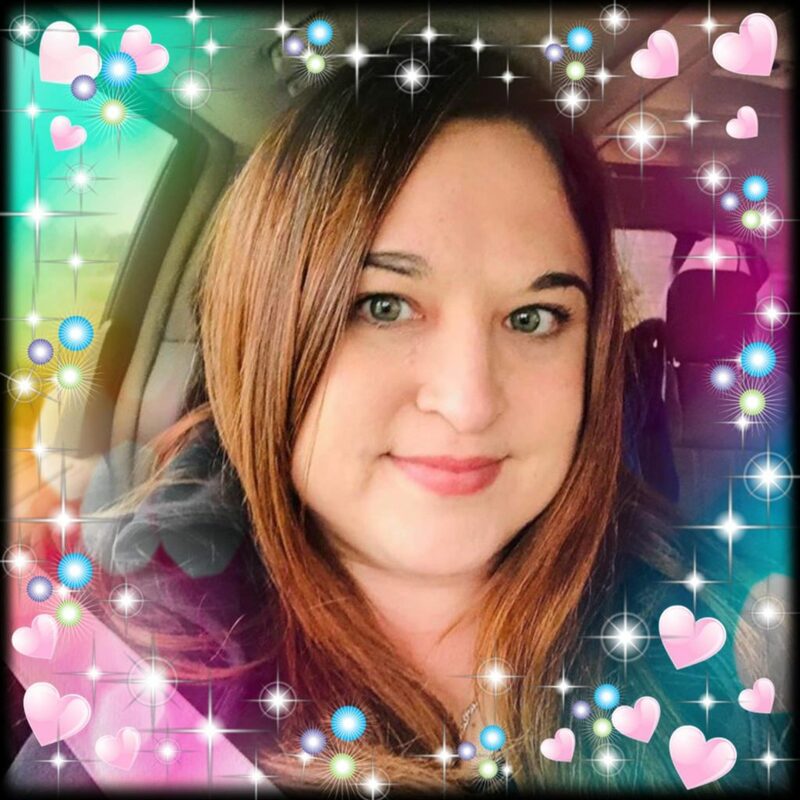 If that were really the case, my husband would’ve turned into a 47,000 pound strawberry years ago, reminiscent of a blue and bloated Violet Beauregarde from Charlie and the Charlie Factory. The man loves him some scrawberries. Every Valentine’s Day I try to make some sort of new strawberry recipe for him: A. Because I love him and 2. Because I am desperately trying to make up for the absolutely *HORRID* birthday cake disasters I’ve put him through over the years. Disaster number one was around our first birthday celebration together (our b-days are two weeks apart). Will’s mom makes this absolutely divine four layer cake that is bursting with fresh strawberries and is dripping in their vivid red juices that slowly saunter their way through the mounds of whipped cream fluffed between the layers, seducing you like the little red devil sitting on your shoulder that’s telling you it’s totally fine to eat 17 slices before supper. The thing is unbelievable…and the first time I made it was a disaster. I was so excited when I got the recipe from Will’s mom. I was prepared and picked up everything from the store that she told me to and, since I’m a horrible baker and totally forgot to put flour in a cake once (yeah, that was lovely) I followed her instructions and used a boxed cake mix. That was the super easy part. What wasn’t easy was trying to cut those two suckers in half. Another fact? I somehow thought it was a bright idea to buy the mix that was the super moist (*wince*) kind that melts in your mouth, so the second I split one of the layers in two, it crumbled in my hands. I immediately launched into all out panic mode. Then I tried to cut the second layer and it crumbled as well which was just a total caketastrophe, and then I may or may not have screeched like a banshee then thrown the thing against the wall and sat down and had a glass of wine. This gorgeous cake I intended to make for my new boyfriend totally looked like an impregnated sheep with a bad case of acne. So not pretty, and let me just say the caketastrophes became a tradition from that point on. Luckily these strawberry muffins are nothing like that, and they taste like a less messy strawberry shortcake. They are packed full of protein, are dense and delicious, and are the perfect mix of tart and sweet. I’ve made two batches so far and neither one of them lasted more than a day. 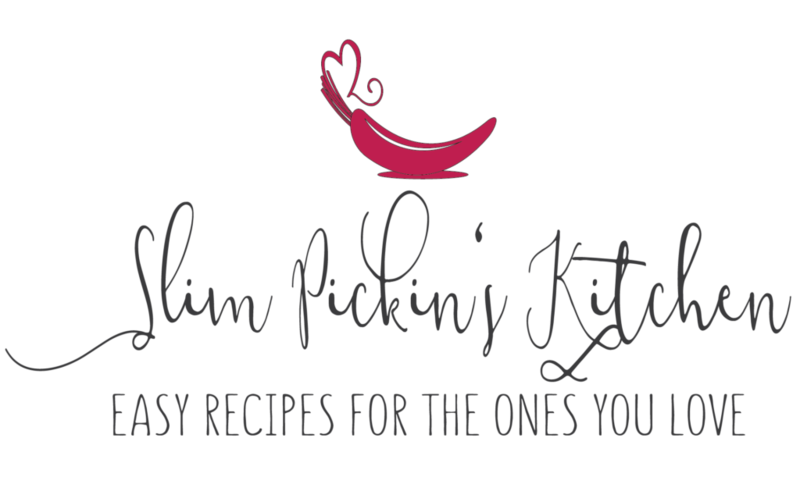 They are the perfect pick me up to serve your man for breakfast on Valentine’s Day. 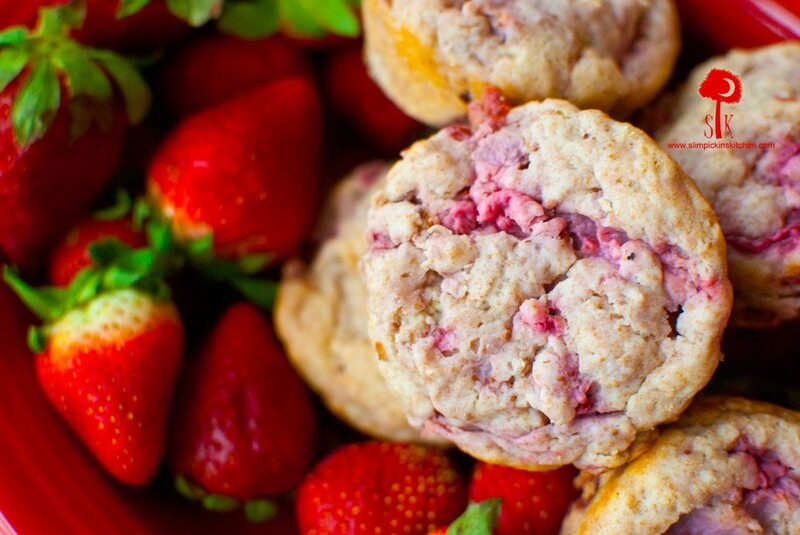 These muffins, which are speckled with sweet morsels of fresh strawberries, are made with Greek yogurt which make them super thick and dense yet somehow keep them light and fluffy. I can tell you right now these muffins aren’t like the ordinary muffins you pick up from your local grocery store bakery which is probably a good thing. Unlike something like my pumpkin pie muffins, these bad boys make me completely forget about the rest of the world until lunch time. That sounds like the perfect excuse to play hooky and serve breakfast in bed on Valentine’s Day, doesn’t it? Have you ever ruined a recipe? What’s your love’s favorite family recipe? Are you going to play hooky on Valentine’s Day? Pre-heat oven to 350 degrees F. I used a non-stick pan so I didn't need liners, but if you don't have non-stick muffin tins either add liners or spray two large muffin tins with non-stick spray. Set aside. 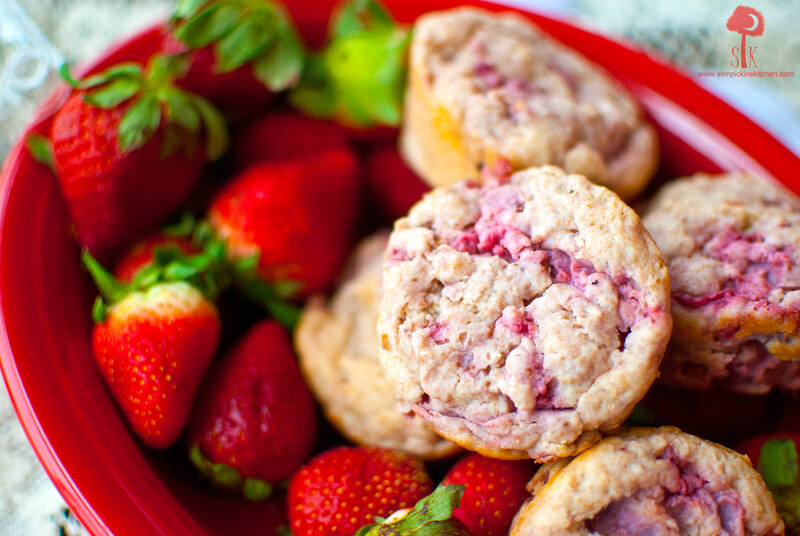 Coat the strawberries in the remaining 2 tbsp of flour then gently mix the berries into the batter. NOTE: THIS BATTER IS SUPER THICK. THAT'S HOW IT'S SUPPOSED TO BE. Using a large cookie scoop (I just got mine, and I can't believe I've lived this long without one) or a large spoon, scoop the batter into the tins so they are about 90% full. These should yield about 18. Yumm!! 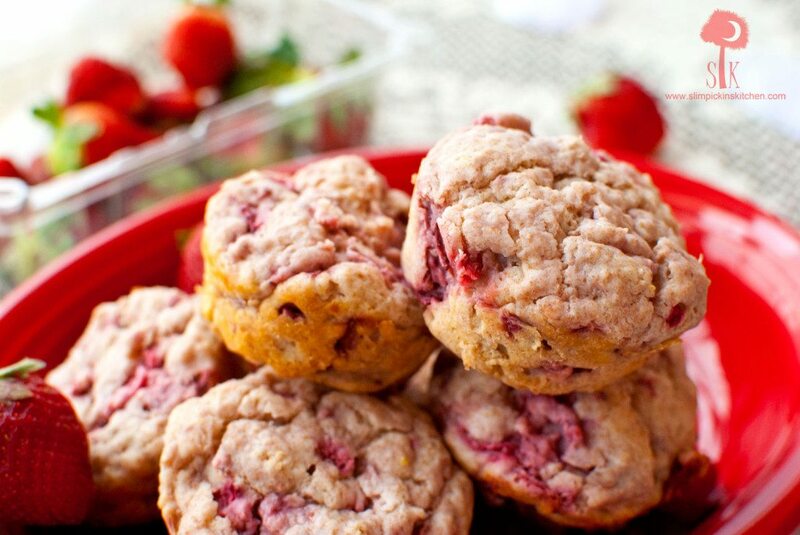 I absolutely adore strawberry muffins. 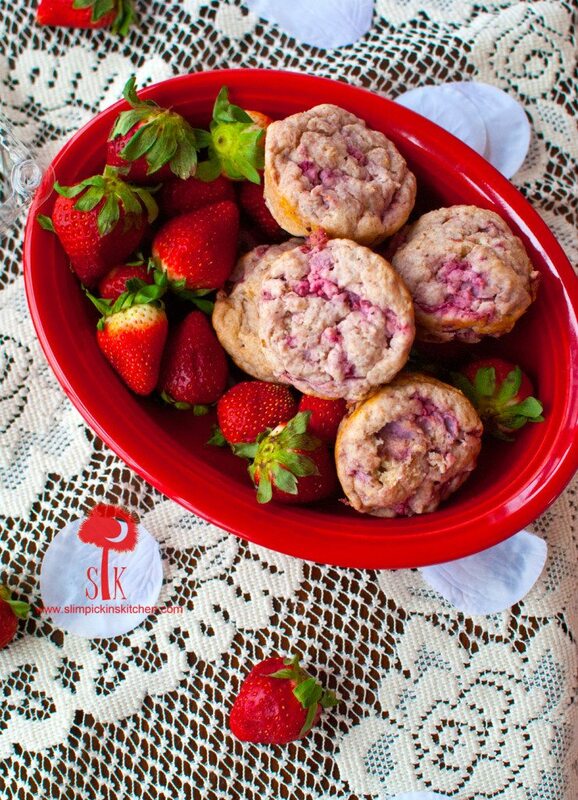 When I was in a sorority years and years ago, we had a pastry chef who would make strawberry muffins. They were always my favorite! These look really good! I was working on a strawberry cake recipe a couple weeks ago that didn’t turn out badly, but didn’t really turn out well, either. I kind of think the problem was my strawberries, and I’m kinda thinking of either waiting till summer or trying again with frozen ones. I have most definitely ruined more than one recipe in my lifetime. I made a steak for the boy when we first started dating, decided it was terrible judging by the look on his face (he claims it wasn’t), took the entire plate and threw it in the trash, then took us both out to dinner. I don’t eat beef, so I couldn’t actually assess besides his face whether it was good or not. His fave recipe is his mama’s lemon meringue pie. I think I make a pretty mean lemon meringue myself, though! I’m sure it both of them were wonderful! I like how your man said he liked it, regardless of whether or not he really did! I made these last night for my little Valentines’ breakfast this morning and they were a complete slam dunk! They are really delicious. They were easy to whip up – I followed the recipe without adjustment other than the sweetener – I don’t care for Stevia in baked goods, so I used 1 c sugar and 1 c coconut sugar. 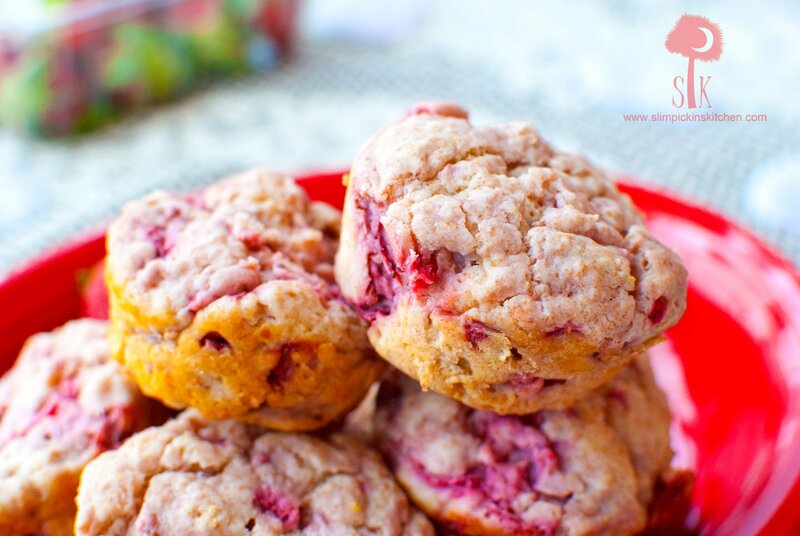 The muffins are moist, fruity and tasty – nice natural sweetness that is good for breakfast or snack. Thanks for a great recipe! I will make these again! Yay! That makes me so happy! I’m thrilled y’all loved them! I bet coconut sugar made them even better. Thanks so much for letting me know!